Collecting knowledge and ideas for building up a new structure in the family field based on zero tolerance for violence. 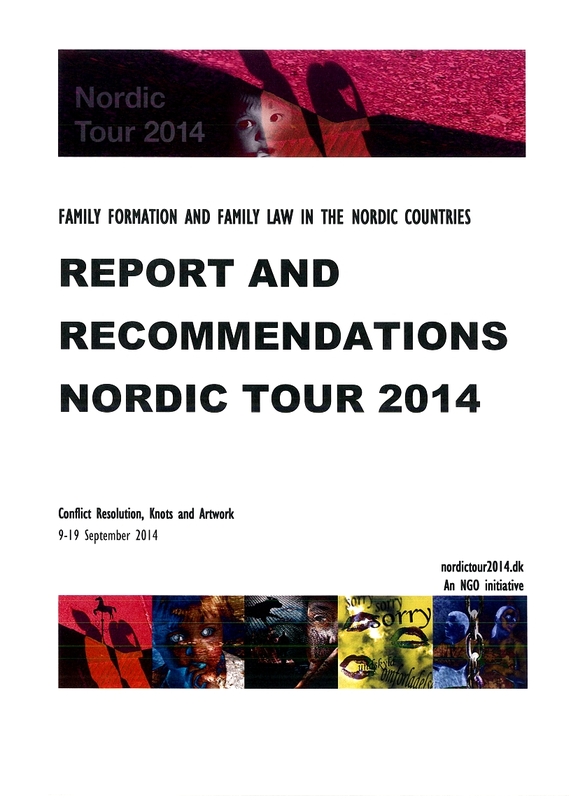 Right now a revision of the family law is being considered in Iceland. It was discussed how the current system works and what role the professional experts play. 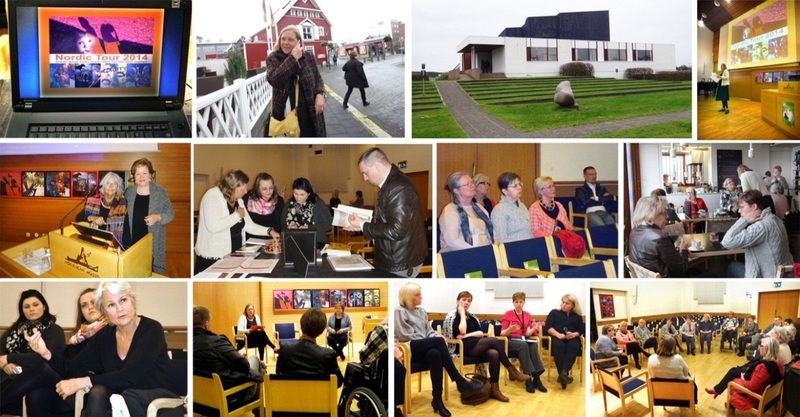 The current system in custody cases that go to court in Iceland is that several child experts assist with the processing of the case. This was found to be a satisfactory system.